The delegation from the Riviera Nayarit Convention and Visitors Bureau (CVB) and the Bahía de Banderas Hotel and Motel Association (AHMBB) will be at the Nayarit Enamora pavilion hosted by the Ministry of Tourism of the State of Nayarit. With respect to the Riviera Nayarit’s participation in the event, Jesús Carmona Jiménez, president of the AHMBB, said the Tianguis Turístico México is a showcase where all the destination’s services and attractions will be displayed before hundreds of travel agents, wholesalers, and tour operators from different parts of the world. 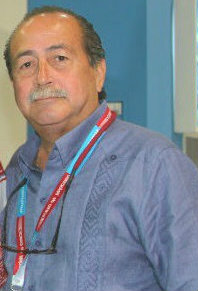 Jesús Carmona Jiménez, president of the AHMBB. Likewise, Marc Murphy, director of the Riviera Nayarit Convention and Visitors Bureau, announced there was already an agenda set for business appointments over the course of the three days from 8 in the morning until 6 in the evening with wholesalers, airlines, and business partners. There’s also an agenda set up for meetings and interviews with the top international and national media. 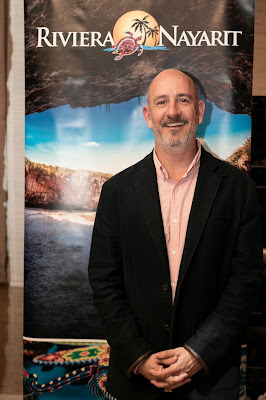 Marc Murphy, director of the Riviera Nayarit CVB. “We want tourism professionals who visit Mexico to take home a great impression and come back to experience a vacation here for themselves; we want them to fall in love so later on we can close more and better business deals for our destination,” he added. The flavors of Nayarit will be on display once again at the Tianguis Inauguration Cocktail on Sunday, April 7th, with traditional dishes from the region prepared by chef Betty Vázquez, the Riviera Nayarit’s Culinary Ambassador. Israel Díaz, the Mixology Ambassador, will also be there. 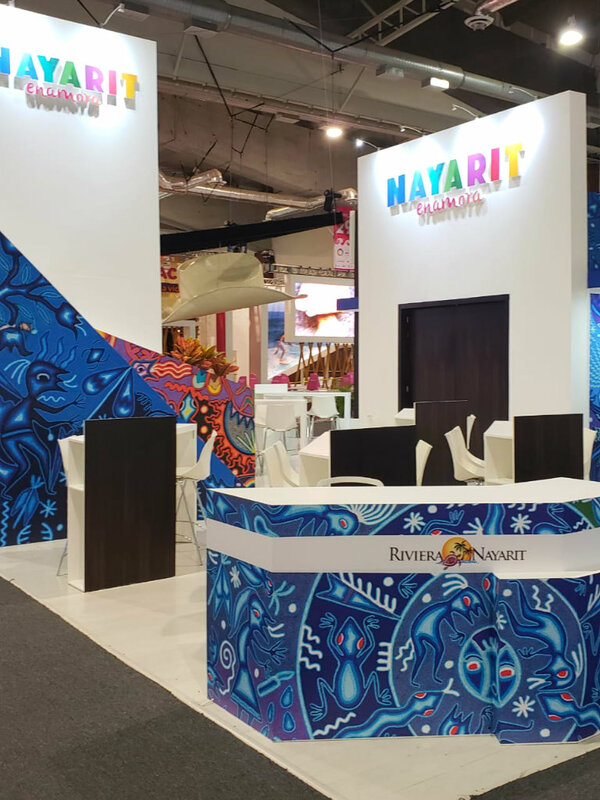 As it does every year, the Nayarit Enamora Pavilion will share the image of the Huichol culture through the presence of artisan Rogelio Benítez, and there are different activations planned so the attendees can get to know more about Nayarit and its Riviera. This event is attended by the tourism offices from the 32 states in the Mexican republic, as well as independent hotels, hotel chains, airlines, and Mexico’s top tourism promoters, as well as tour operators, travel agencies, and tourism organizations, including attendees from more than 60 countries who are ready to forge business relationships with the different tourism sectors. The event exhibit area is divided by sections for each state and its offer, as well as a business forum for meetings and seminars that will touch on the sector’s most relevant topics.